I love reading and I love stories, and as most people say, nothing can ever quite match the feeling of holding a book in your hands, feeling its weight, hearing the crinkle of a turning page (bonus points if the book has beautiful pictures or something else that enhances the reading experience even more). However, they can be a bit…unwieldy, and never more so than when you’re going on holiday. I suppose they’re a bit hard to store if you have so many books and not enough spare shelves or corners. With this in mind, kindles (and other e-readers, although I’ve only ever owned and used a kindle) are also awesome. I’m taking a kindle with me to Paris this week, and in preparation I bought some new books (because I didn’t have enough or anything…) – sticking to a theme, I bought the Carnegie Prize 2016 shortlist. The entire shortlist. Let’s all say a quiet prayer for my poor bank account, eh? I popped into Blackwells bookstore for a little browse today and then I saw the fateful stickers… 3 for 2. Free book. FREE BOOK!! I couldn’t resist. 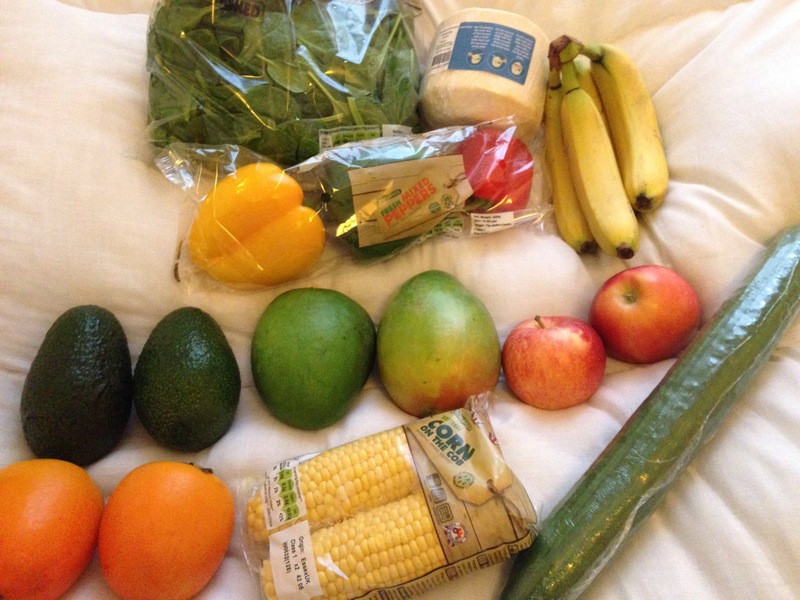 I spent £16.98. Red Queen by Victoria Aveyard – the world is divide into Reds (commoners) and Silvers (ruling elite), and Mare is a Red who possesses a mystery power that threatens to destroy this world and its power balance. The Silvers declare her a Silver princess in order to keep an eye on her, and Mare must navigate society so she can bring it down. The Monogram Murders by Sophie Hannah – starring Agatha Christie’s Hercule Poirot who attempts to discover who is murdering guests at a fashionable hotel. I love Christie so I’m excited to read this one. The Singular & Extraordinary Tale of Mirror and Goliath by Ishbelle Bee – set in 1888, this book follows a little girl and her shape shifting guardian as they wash ashore in England, where a mysterious man, Lovelace, who serves a demon Lord is attempting to kill her. I’m excited for all these books, but I think the Poirot one is the one I’m most anxious to start. Have you read any of these? Are they good? 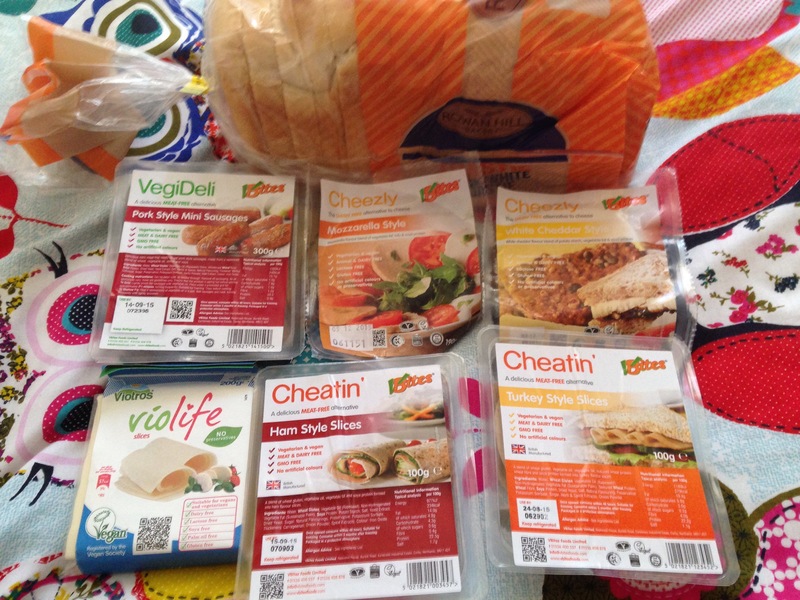 So I bought some yummy sandwich/lunch type foods yesterday that I wanted to share with you all! Firstly the bread was 49p from Lidl, the rest of the products are from Holland & Barrett. Altogether I paid £14.24 at H&B, which is pretty pricey. However, I’m trying to cut dairy out of my diet and all of these cheeses and mock meats are SO GOOD!! I highly recommend them. 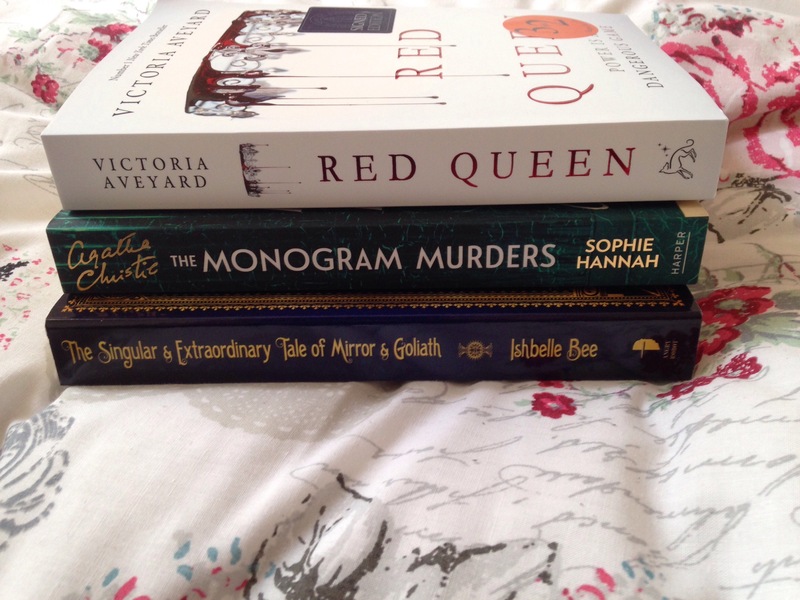 Book Haul…and New Phone Case! Hey everyone! I shouldn’t be buying things AT ALL right now, but I was in town and saw some books that were so cheap I couldn’t stop myself. At all. All my willpower and self control completely deserted me at the sight of those price tags. The other fun thing that happened was that my new phone case arrived! So without further ado, let’s get into it. 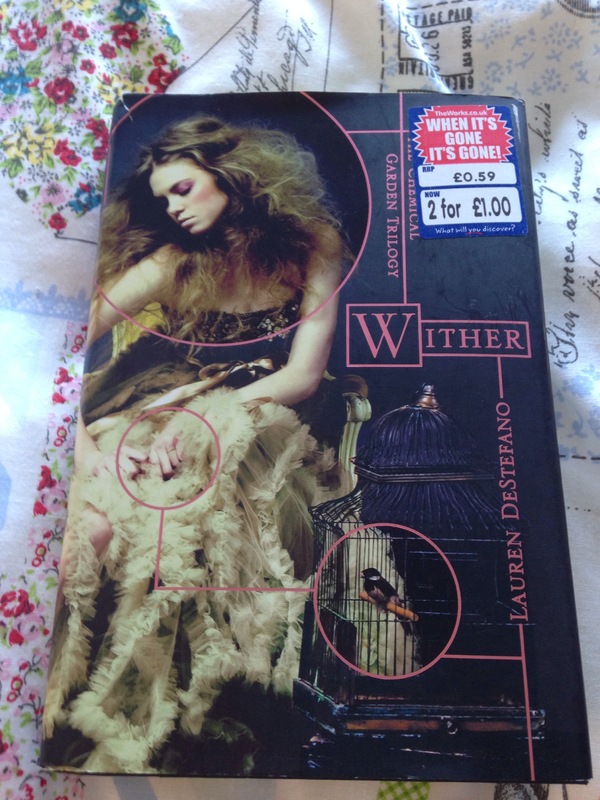 The first book I bought is Wither by Lauren DeStefano. This is the first book in the Chemical Garden trilogy. I haven’t read it, and it was 2 for £1 (along with the book below) from The Works so I thought I’d give it a shot. Wither is a dystopian novel about a society that attempted to create “the perfect race”…and failed miserably. It follows Rhine, a teenage girl who is kidnapped and sold to her (now) husband, and her attempt to escape his home. But in this anarchic society, she may have been better off staying with him. It sounds pretty interesting, so hopefully it’ll be as exciting to read as I think it will. 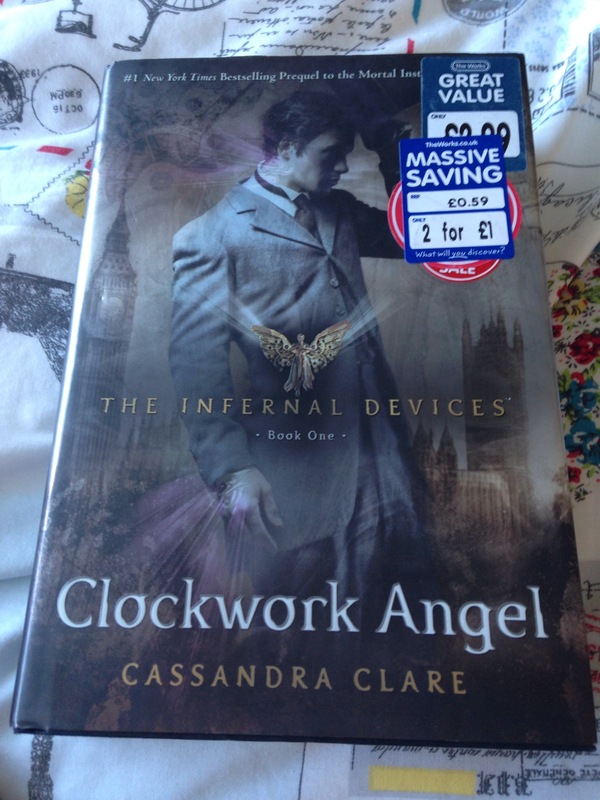 The second book I bought in the 2 for £1 deal is Clockwork Angel by Cassandra Clare. This is the first book in The Infernal Devices series, a steampunk novel set in Victorian times. 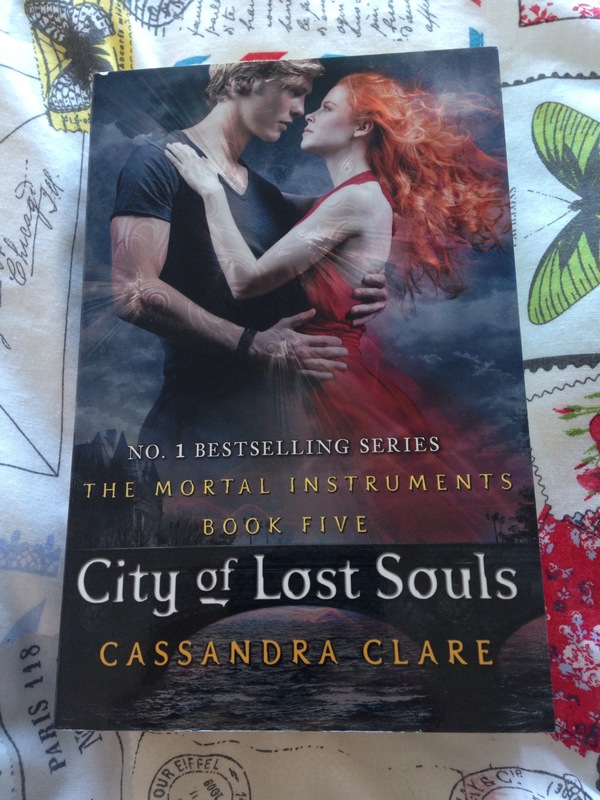 It follows a young girl, Tessa Gray, who sails to London to be with her brother and instead finds out that she’s not quite who she thought she was, and two best friends, Jem and Will, who fight demons in an effort to keep the city safe. 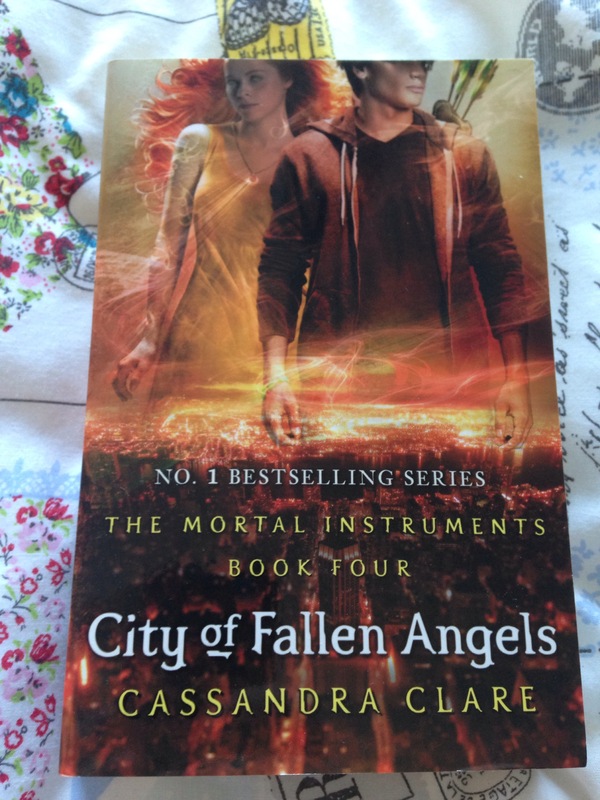 The Infernal Devices is the prequel trilogy to The Mortal Instruments. I’ve already read this book, and I own the kindle version (as well as the kindle version of Wither) but c’mon…2 hardback books for £1? How was I supposed to refuse? 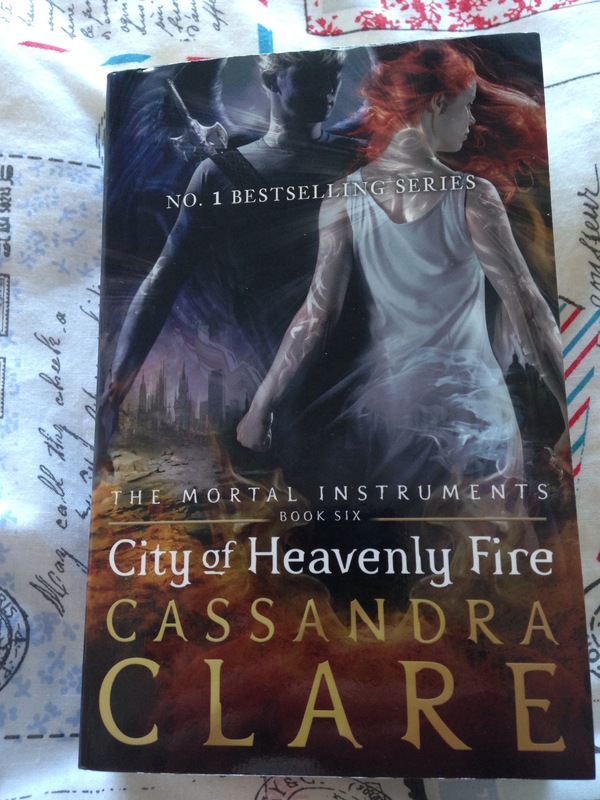 The other books I bought were the last three titles in The Mortal Instruments series by Cassandra Clare. I already own the first book on kindle and the second and third in paperback, and when I saw these I couldn’t help but complete my collection. These books were a set and I bought them from TK Maxx for £3. £1 each! It’s not often I spend £4 on books and come away with 5 (and two hardbacks!) so I’m feeling pretty smug about it. 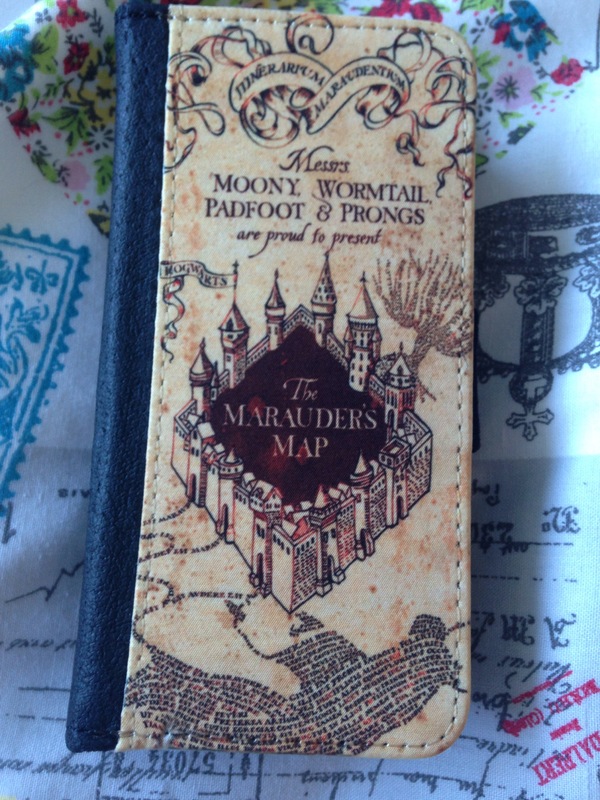 And finally, I bought this Marauders Map phone case from Amazon last week and it arrived today! It was around £12 including postage if memory serves, and this one fits my iPhone 5c (but there were cases for lots of different phones). It’s very well made, and seems like it’ll last a long time. 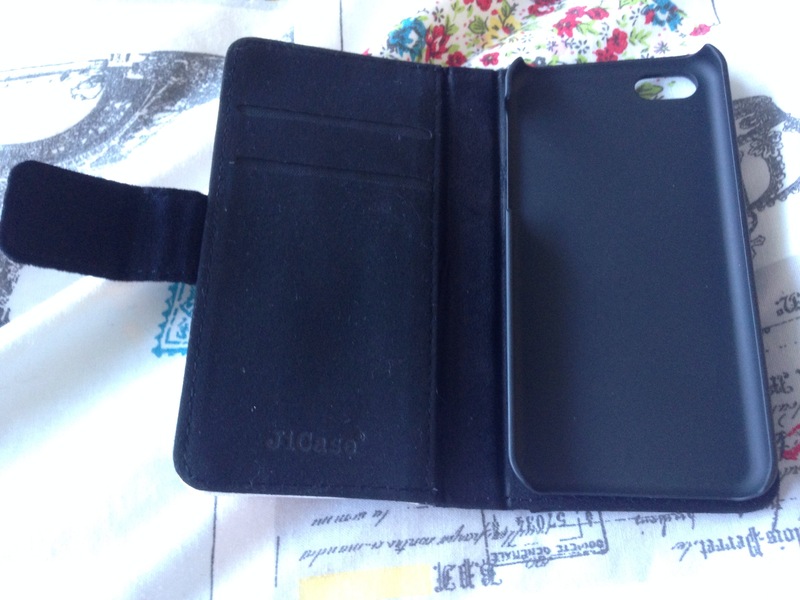 It has a ccard slot inside which is handy as I can keep my student card there when I’m in and around uni buildings. I love Harry Potter and I’m really happy that I’ve found this case. It’s so cute!! Have you read any of these books? What did you think? I’ve already started Clockwork Angel and I’ll be reviewing it once I’ve finished. And do you have a fandom themed phone/tablet/anything else case? I ordered some stuff off the Paperchase website (they’re having a sale) and it came today so read on to find out what little goodies I bought!! They’re all things related to planning etc, and I’ve already started my planner so I may do a planning post in the near future. 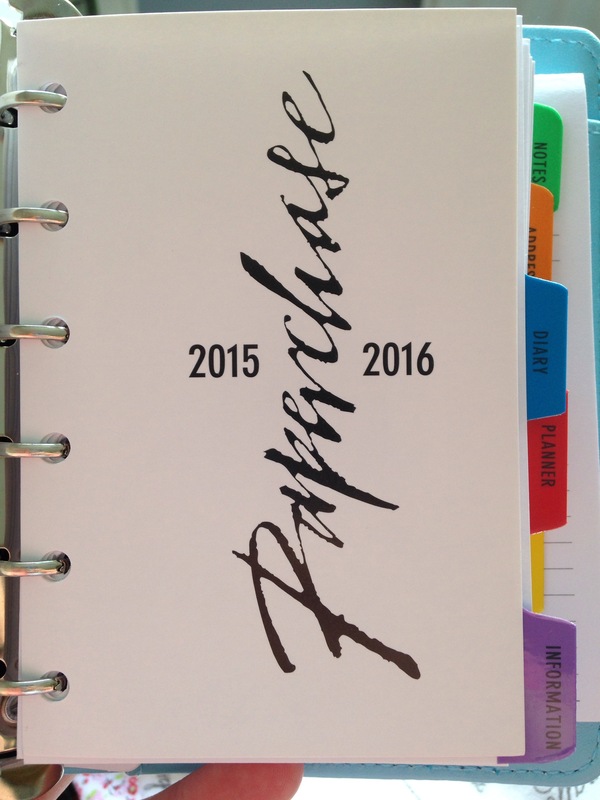 First I bought an actual planner – very useful for planning! This one was £9.50, reduced from £12, and it’s a beautiful pale blue colour. Owls are one of my favourite animals so I love the design (there’s an owl on the back too). It’s SO CUTE! Inside there’s lots of different sections – planner, notes, addresses, timetable and a few more. It’s a lovely small size which makes it perfect to pop in my handbag or university bag. The rest of the products I bought were various stickers to put into my planner. 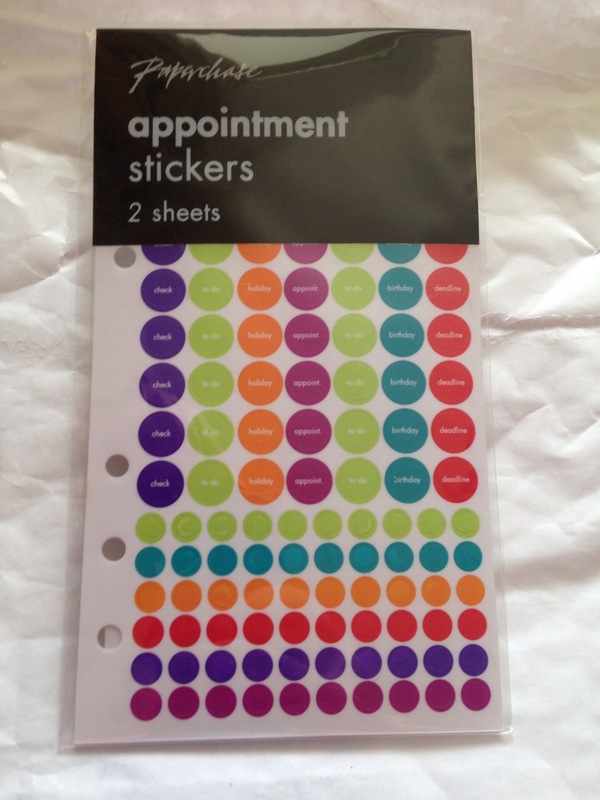 First I got these appointment stickers – they’re colour coded for to do lists, holidays, appointments, birthdays and deadlines. They’re so useful and you get 2 sheets with quite a few on each sheet for £1-something. 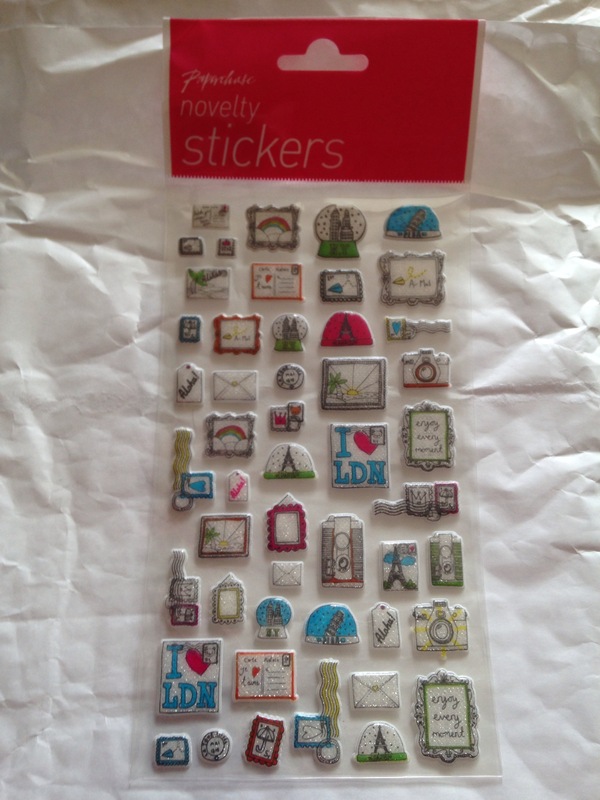 Second, I got these adorable little travel type stickers. There’s postcards with various destinations on. These were £1 I think for the sheet. They’re just cute novelty stickers that I can stick on the days I’m going on holiday. 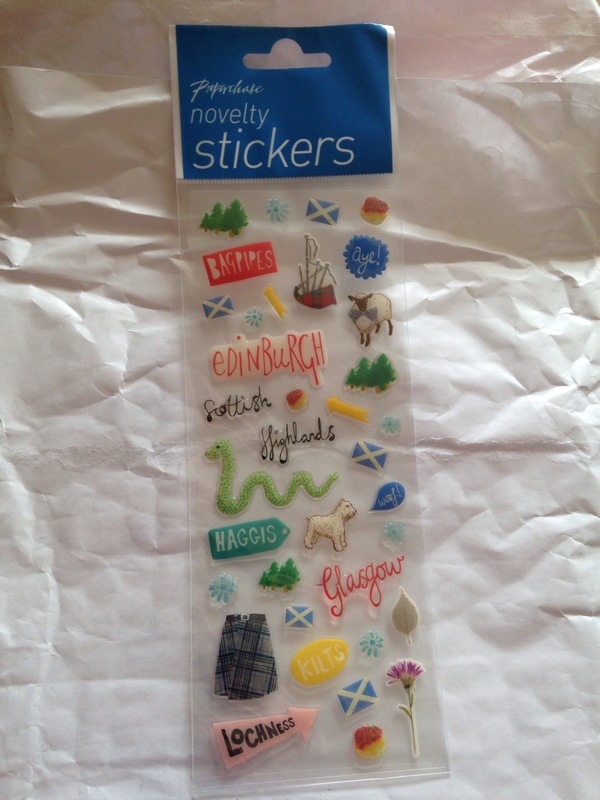 Next up is another lot of novelty stickers – this time Scotland themed! I live in Scotland so I couldn’t resist them – and they were only 50p too. Brilliant! 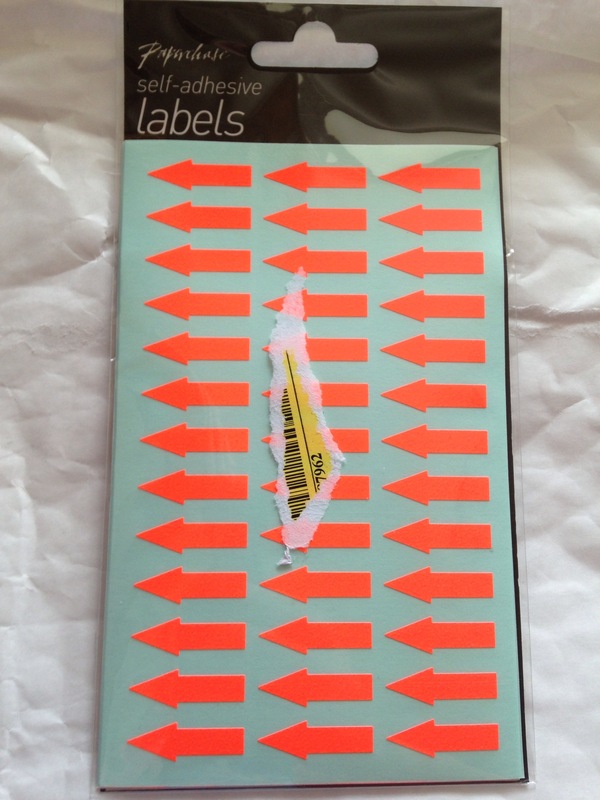 Finally I got some simple orange arrow stickers. They’re not as exciting as the others, but I feel they’ll be really useful for adding extra info onto some days, and grouping days together. 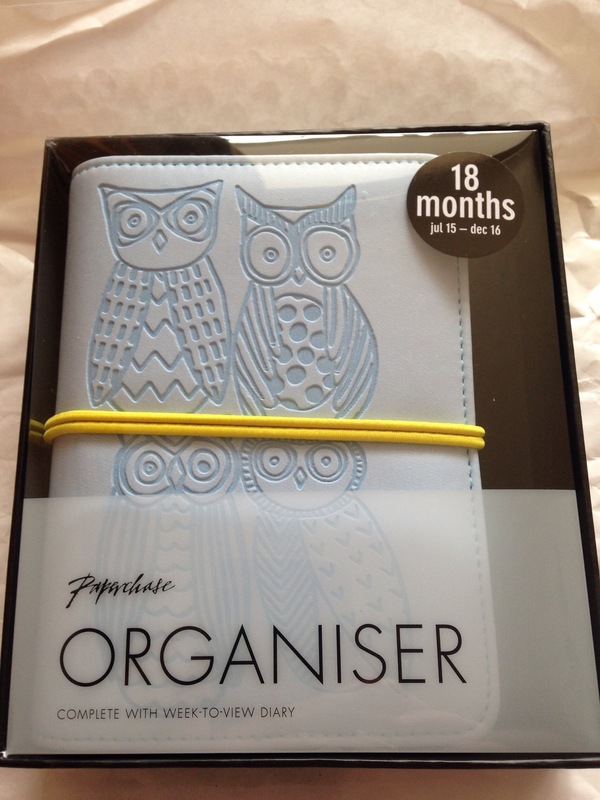 I’m really exited to start using my planner – I need to get back to Edinburgh and start filling it up! I’ve seen some really cute stickers on Etsy that I might buy once I’m in my new flat. I’m thinking of also doing a video every now and again where I show how I lay out my planner and the stickers and other bits and bobs I use to make it fun and interesting so look out for those!